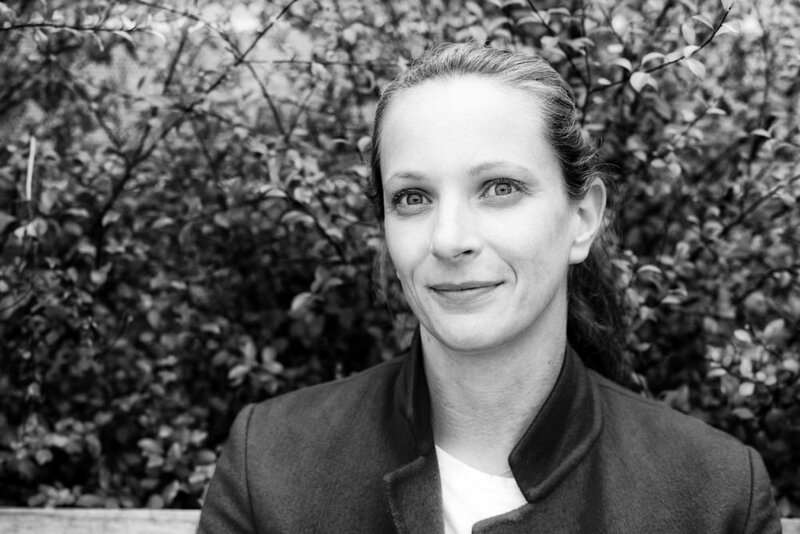 CatchLight, the innovative San Francisco-based nonprofit, has named Elodie Mailliet Storm, a proven innovator and leader in the photography world, its new CEO. She will lead the organization into a new phase of development and growth. “Our team at CatchLight couldn't be more excited to welcome Elodie,” said Founder Nancy Richards Farese. “She has a fundamental understanding of photography as essential to the way we make sense of and connect with the world around us. Her leadership will enable CatchLight to broaden our impact and deepen our mission. We are poised to define the value of visual media and journalism in the new era.” Farese will remain as CatchLight’s Board Chair, focusing on governance and strategy. CatchLight believes in the power of images to help foster a better and more empathetic understanding of the world. Against a backdrop of systemic challenges faced by storytellers in today’s media environment, CatchLight seeks to promote a thriving visual storytelling ecosystem. In just two years since CatchLight started, its Fellows’ projects have reached an estimated 60 million people through digital and print publications, public engagements and received global recognition. The CatchLight Fellows program awards $30,000 grants to innovative visual storytellers each year, and provides networking, education and distribution partnerships designed to grow artists’ individual potential and amplify the impact of important work. Internationally acclaimed visual storytellers such as Aida Muluneh, Tomas van Houtryve and Andrea Bruce have been CatchLight Fellows. CatchLight has organized exhibitions at Photoville, helped facilitate a photography workshop for formerly incarcerated youth at San Francisco State University with Fellow Brian Frank, and started the Instagram handle Everyday Bay Area, offering a platform for local community-based storytellers. A seasoned executive, Mailliet Storm brings a rich and diverse background in visual storytelling to the role. She comes to CatchLight from Getty Images where, for 11 years, she held leadership positions in both content and business development. She was most recently Senior Director for Strategic Development, in charge of partnerships with Google, Pinterest, Airbnb and Instagram. In 2016, she was awarded the prestigious JSK Fellowship in media innovation at Stanford University, where she researched the monetization of photography in the age of social media and search platforms. American Photo named her one of the top people in photography in 2005. She is the author of numerous essays as well as two books: one2one, published by TeNeues and Kant In Between Hope and Despair, published by L’Harmattan. Farese founded PhotoPhilanthropy in 2009 and CatchLight in 2015. Through her vision and leadership, CatchLight has built a foundation that supports artists to accelerate the impact of visual storytelling to foster a better understanding of the world. During her tenure, CatchLight launched its fellowship program to support innovative photographers working with socially impactful storytelling and created partnerships with leading media companies including the Pulitzer Center on Crisis Reporting, The Marshall Project and The CIR/REVEAL. Now in its third year, the CatchLight Fellowship has quickly become one of the most highly sought-after fellowship awards in the world. Older PostWith A Gift To CatchLight, You Can Expand The Narrative Around Critical Social Issues.